I write fun, rigorously researched books about things that interest and inspire me—which include (but are not limited to!) health and nutrition, travel, mindfulness, and ways in which we can live happier and more meaningful lives. In How to Break Up With Your Phone (Ten Speed Press, 2018), I present a practical, hands-on plan to break up—and then make up—with your phone. The goal? A long-term relationship that actually feels good. Packed with tested strategies and practical tips—and published in more than 25 countries—How to Break Up With Your Phone is an essential, life-changing guide for everyone who owns a smartphone. 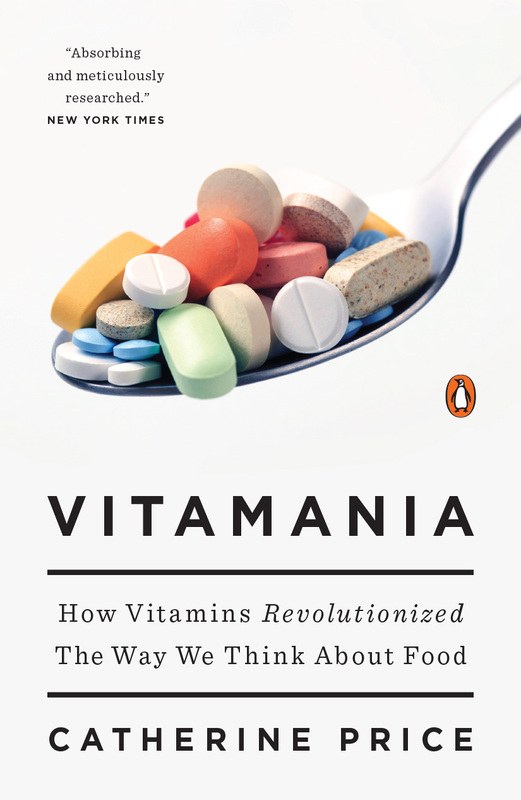 In Vitamania: How Vitamins Revolutionized the Way We Think About Food (Penguin Press, 2015), I take readers on a lively journey through the past, present and future of these mysterious micronutrients — an adventure that includes poison squads and political maneuvering, irradiated sheep grease and smuggled rats. Part history, part science, part personal exploration,Vitamania reveals how vitamins have profoundly shaped our attitudes toward eating, and investigates the emerging science of how what we eat might affect our offspring for generations to come. In addition to writing heavily researched books with lots of words, I love creating guided journals based on solid science. 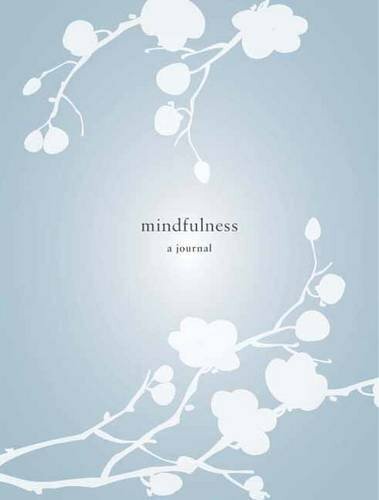 Mindfulness: A Journal (Clarkson Potter, 2016) aims to demystify the buzzword of "mindfulness" and help people to begin their own practice. 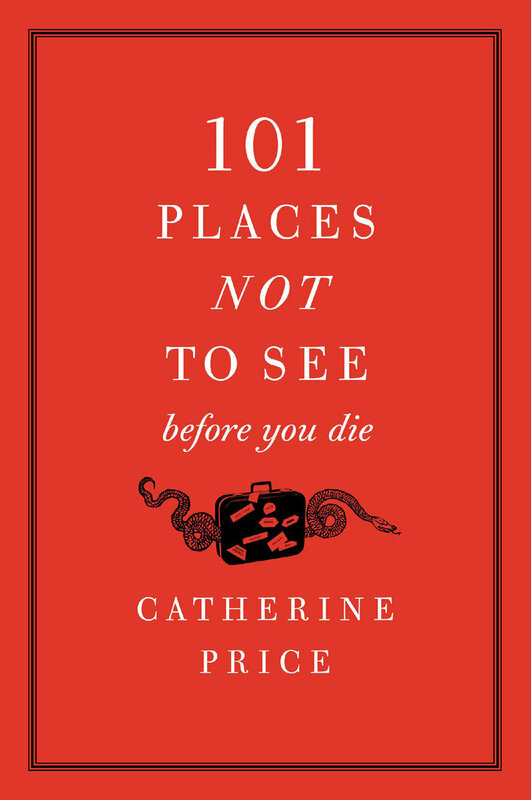 Sure, 101 Places Not to See Before You Die (HarperPaperbacks, 2010) is a guide to some of the least appealing destinations and experiences in the world. But it's also a backhanded tribute to what makes travel great: its tendency to put us in situations that we otherwise never would have experienced. With guest entries from writers like Michael Pollan, Nick Kristof, Mary Roach and A.J. Jacobs, 101 Places Not To See Before You Die is filled with stories and anecdotes of misadventure to which any seasoned traveler can relate. After all, travel should be an adventure, not an assignment — and if you arm yourself with too many checklists, you’re missing the point of leaving home. 101 Places Not to See Before You Die was featured on Morning Edition and the Entertainment Weekly's "Must List," as well as in publications including Salon, the Chicago Tribune and the Washington Post. Tucked behind a gas station off California's legendary Highway 1, the Big Sur Bakery is easy to miss. But don't be fooled by its unassuming location—stumbling across the Bakery, as countless visitors have done on their way up and down the Pacific Coast, will make you feel as if you've discovered a secret: a gem of a restaurant where the food, people, and atmosphere meld together in a perfect embodiment of the spirit of Big Sur. The three restaurant owners, chef Philip Wojtowicz, baker Michelle Wojtowicz, and host Michael Gilson, escaped the Los Angeles food scene to create their version of the ideal restaurant, nestled in the heart of some of the most beautiful country in the world. This is simple, wood-fired American cooking at its best, executed in a way that lets the ingredients—seasonal and often locally produced—shine. But this is more than a cookbook; it's a yearlong glimpse into what it's really like to live in Big Sur, introducing the people and places that make the restaurant's renowned food possible, including Wayne Hyland, hunter and forager, Jamie Collins, organic row cropper, and Gary Pisoni, the eccentric vintner who supplies some of the restaurant's most beloved wine. 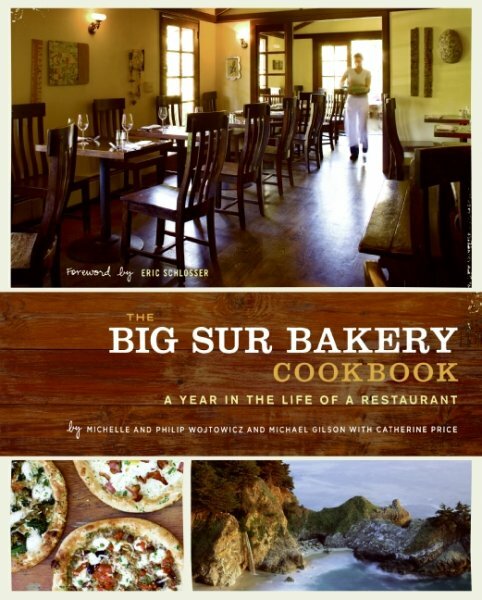 With its outstanding photography, lively profiles, and dozens of must-make recipes, the Big Sur Bakery Cookbook helps bring the experience of Big Sur home. Published in 2009 by HarperCollins. Photography by the extremely talented Sara Remington.